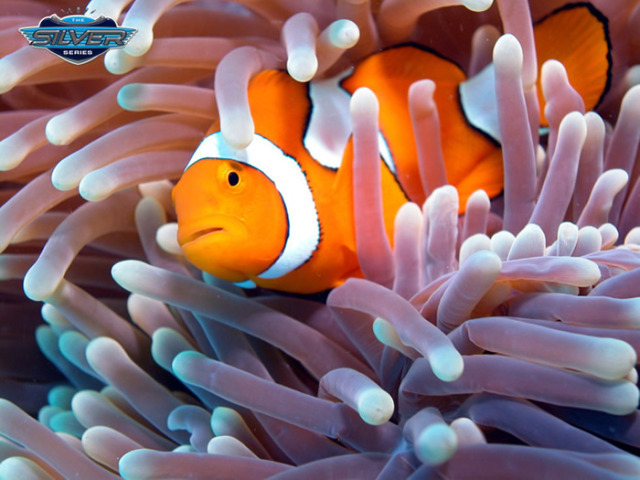 A day with Silversonic is all about being in the water and experiencing the magical underwater world of the Great Barrier Reef. 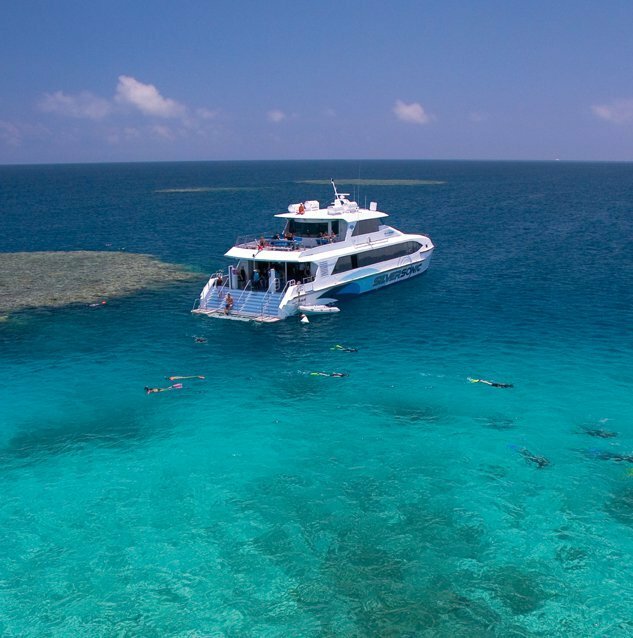 This ultra modern catamaran lets you explore 3 outer edge reef locations at Agincourt ribbon reef in superb style and comfort. 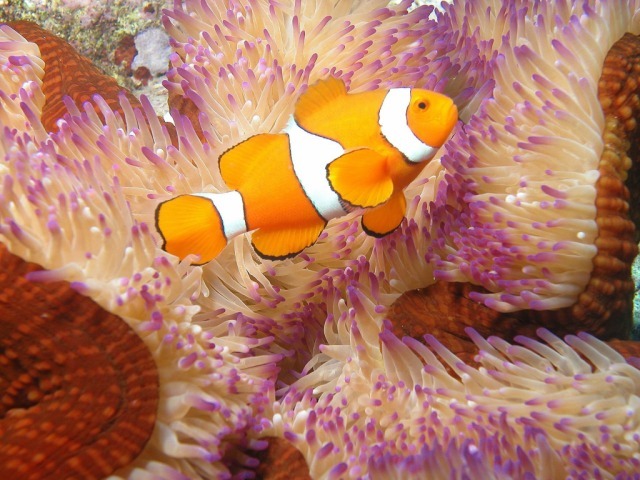 Cruising on the fastest vessel to the reef, you will enjoy over 5 hours exploring the delights of this underwater world. 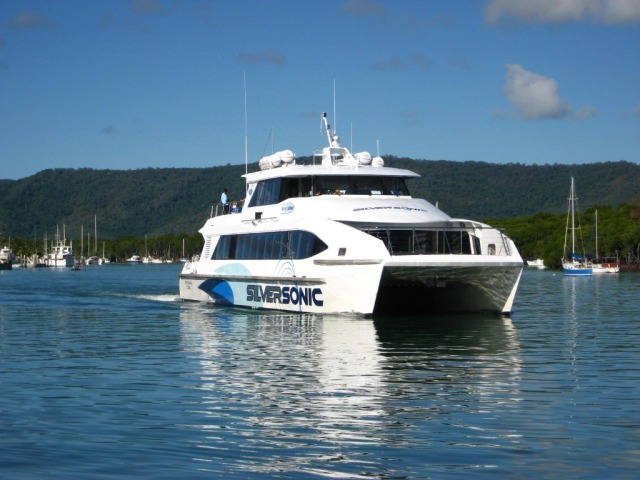 Silversonic's ride control system ensures your trip is super smooth, even when travelling at speeds of up to 32 knots. Super smooth & fastest cat on the reef! 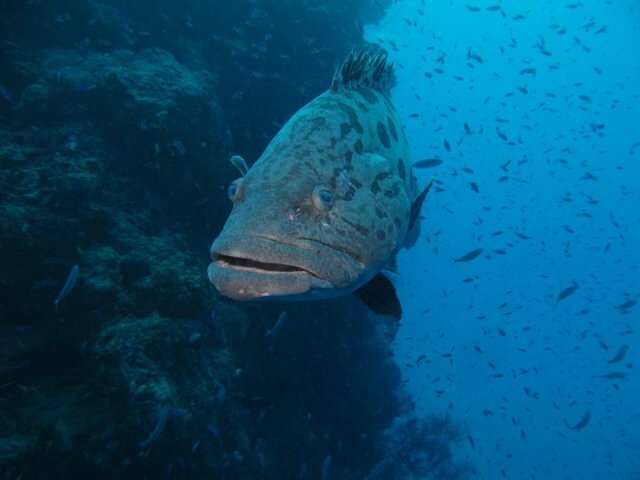 Daily from Port Douglas Reef Marina at 8:30am, boarding from 7:45am. Returns 4:30pm. As an added bonus during the whale season (July to September), however common in our waters between the months of March and October, Silversonic has one of the few permits available from the Great Barrier Reef Marine Park Authority that allows our guests to swim with dwarf minke whales if encountered – a truly unforgettable experience! 08:15am: Vessel boarding. Complimentary tea / coffee and a gourmet breakfast including foccacias, muffins and cakes is served in the saloon. 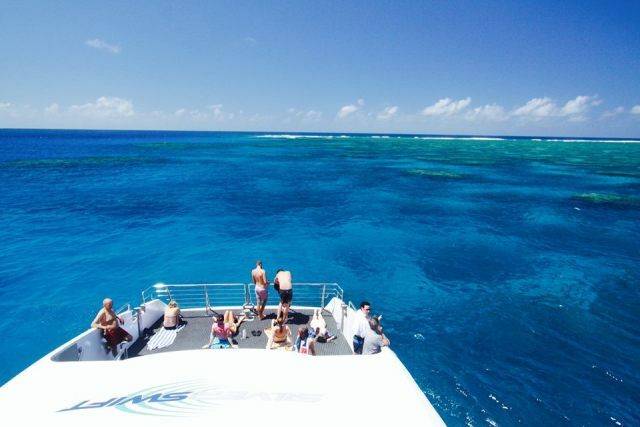 08:30am: Depart Port Douglas Reef Marina for the Outer Barrier Reef. On the outward journey, certified and introductory dive briefings begin. 10:15am: Arrive at first reef location. Divers gear up, while snorkellers' site briefing begins.Get ready to view the beauty of this natural wonder! 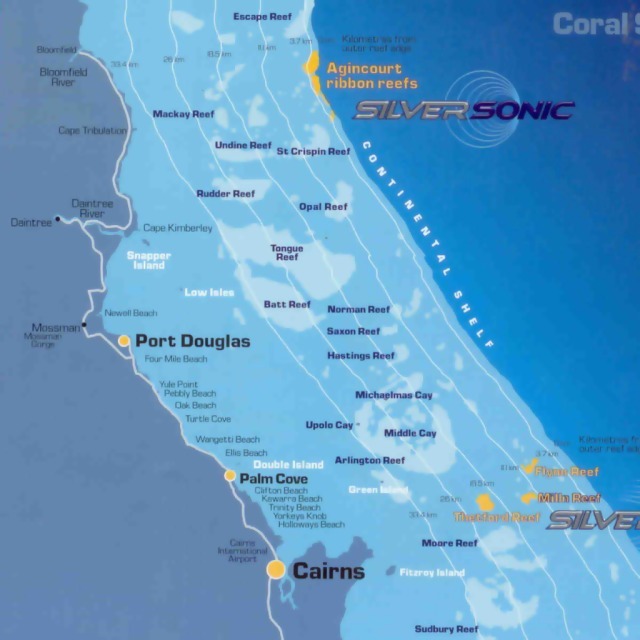 11:30am: Silversonic departs for second reef location. 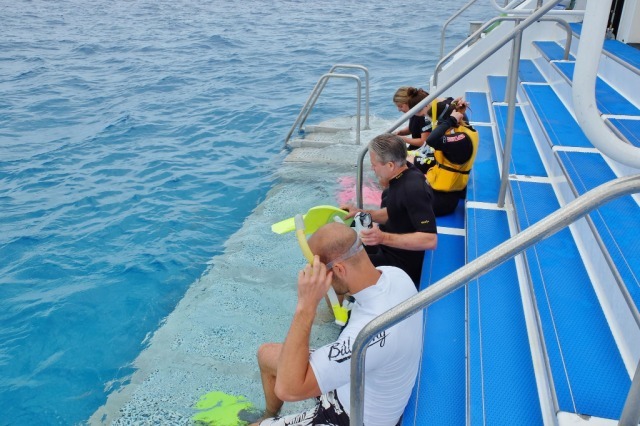 Option for introductory divers and certified divers to do a second dive. Snorkellers site briefing. 12:00pm: Tropical hot and cold buffet lunch served in the air conditioned cabin. 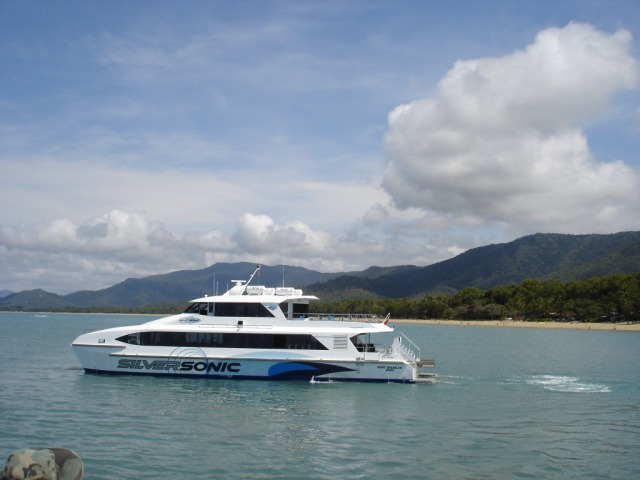 1:40pm: Silversonic departs for third reef location. 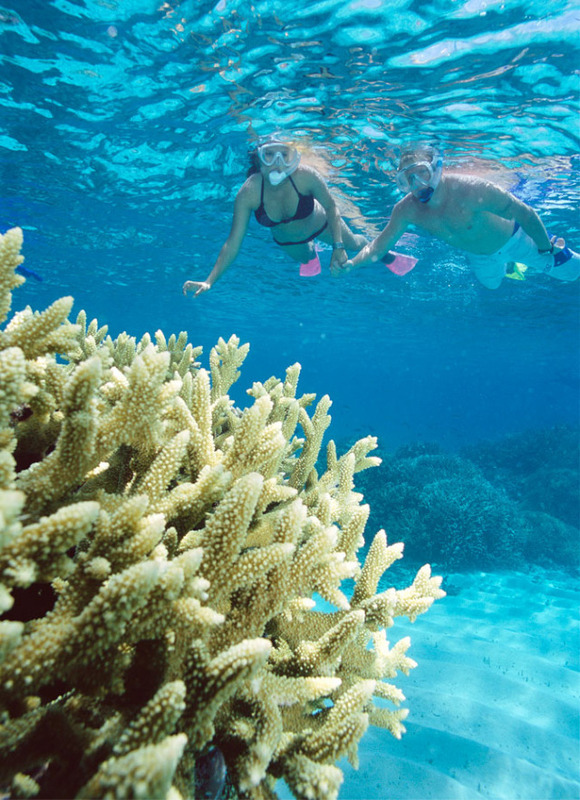 Snorkellers are once again briefed as to the best areas to snorkel. 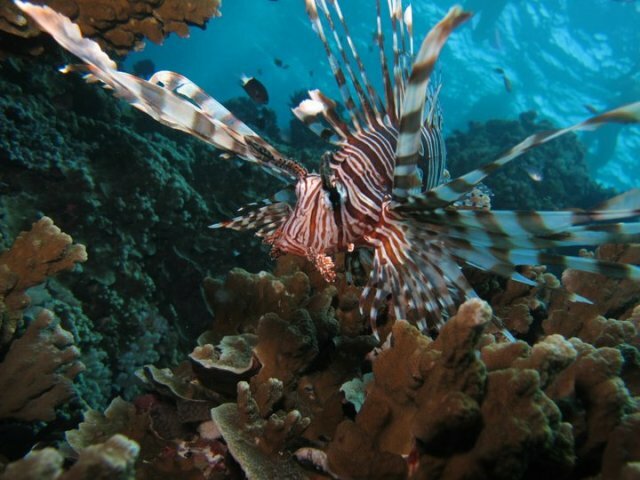 A FREE guided Snorkel Tour commences. 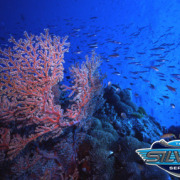 Option for certified divers to do a third dive or second introductory dive. 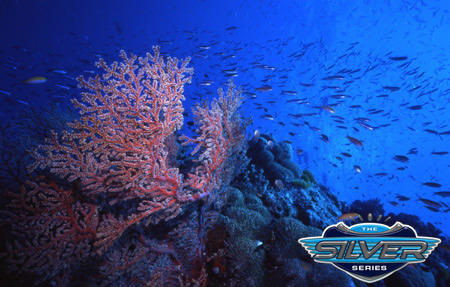 Certified divers must have an internationally recognized SCUBA certificate card. 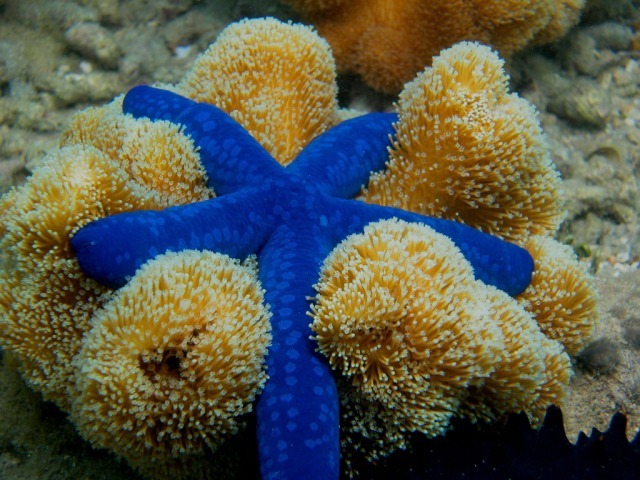 Snorkelling trip was great. Staff were very friendly and knowledgeable, also very helpful when my wife got sick on the boat trip. All three sites were varied in layout and wildlife. The instructions on how to snorkel and the best locations were very helpful. 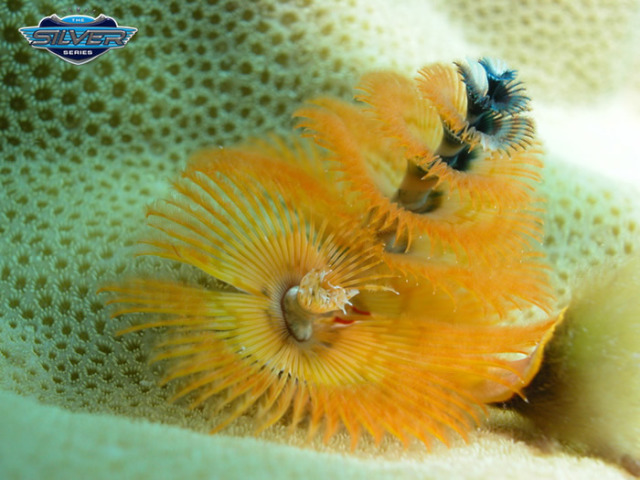 Really enjoyed the variety of the reef life that we saw at the 3 locations. Highly recommend this tour. My friend and I really enjoyed our day with the Silversonic team. They were friendly, knowledgable and very helpful. 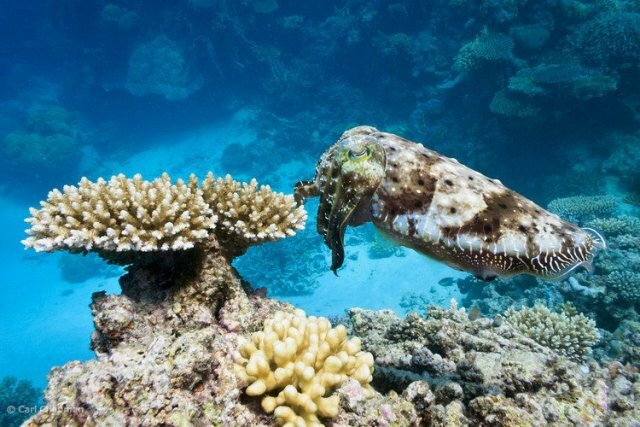 The three reef sites were amazing, and I preferred this reef trip to that which I did from Cairns. Thought the silversonic was a great, the whole day out was well organised and so much fun. the sites are breathtaking. 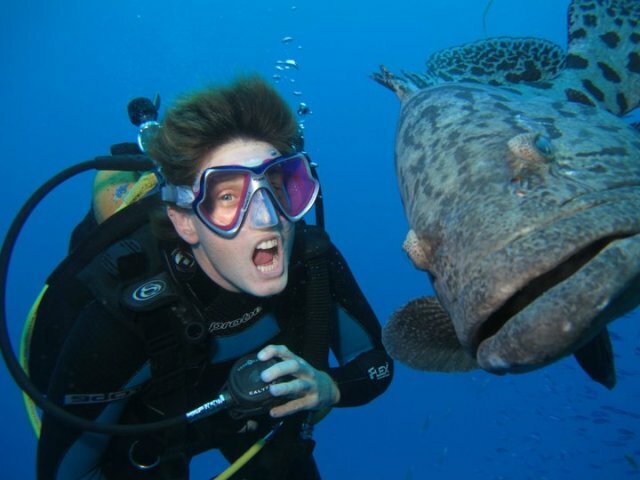 however, the introductory scubadive is not that great for people that have done it before. they should give uncertified divers that have done it before and confident under the water more freedom and not be to protective. 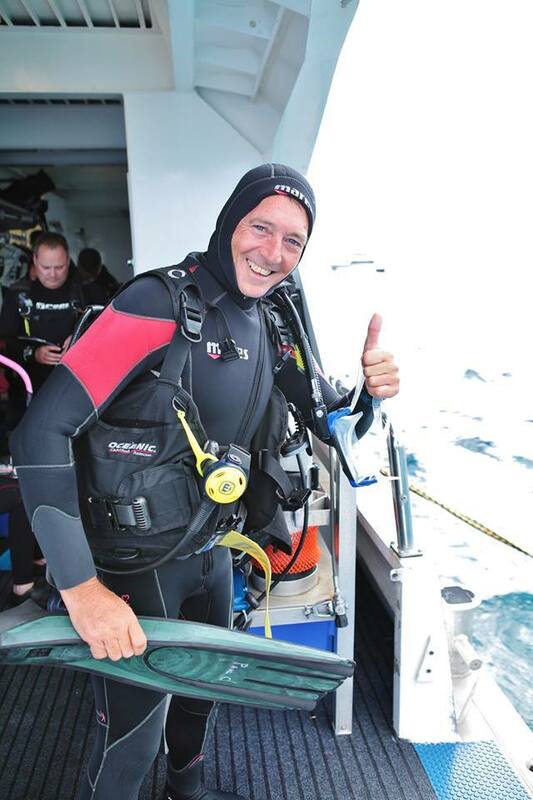 have scubadived all over the world and GRB was below average for diving. the snorkel was awsome though. l. didnt really need to do the scubadive on reflection. still a great day out though. This was not our first choice, but due to scheduling with Poseidon, they had to change it. The staff, facilities and experience were all wonderful. Would recommend it again. Again a full days activity, facilities were good, as were the staff on board the boat. Charging for the lycra suits seemed a bit unnecessary. Great trip, crew helpful and accomodating. 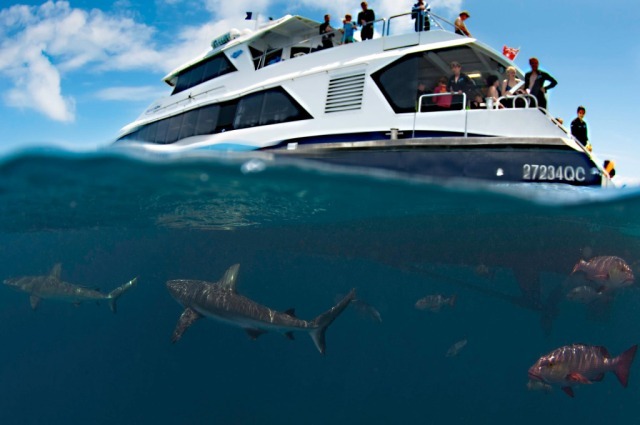 Great boat and beautiful sites for seeing the wildlife. Food was excellent. Definitely recommend. 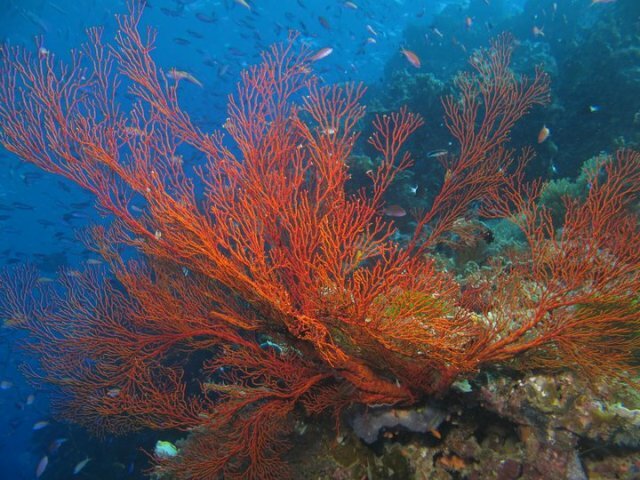 Great experience for first time divers or snorkelers. They had great service and nice equipment. 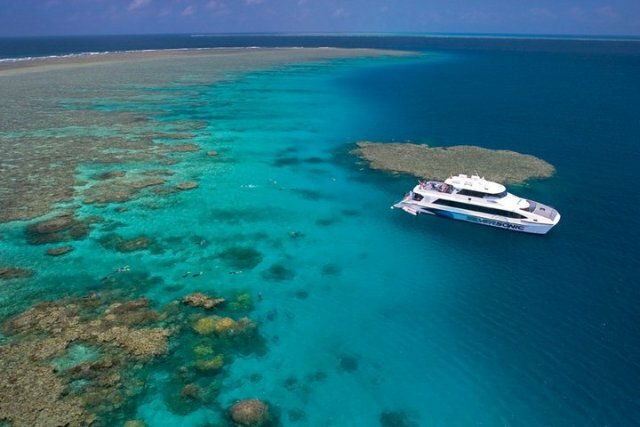 A great way to see the Great Barrier Reef. The Silversonic was very comfortable and the staff were friendly, accommodating and helpful! Silversonic has one of very few permits allowing you to swim with Minke Whales if they are encountered.